Designer life is very as compare to others because he experience many things in his daily life. But the important thing for the designers to overcome all the tough conditions with a very cool mind that no one can hurt. All the circumstances that we face in our life taught us a lesson but it depends on us that how much we serious and positive about our-self. Cool and calm mind lead the man to respect in a society and same conditions also apply on graphic designers. Because our positive behavior makes our good identity in a society. Business card play a main role to communicate with people that shows our corporate identity. Business card designing is a toughest job for the designers. Every company has its own style and there are many categories of business card designs. 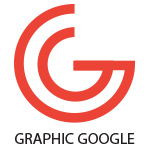 After design a business card its most important for the graphic designer to give the eye catchy presentation. And this presentation is only be possible with the help of business card mock-up. 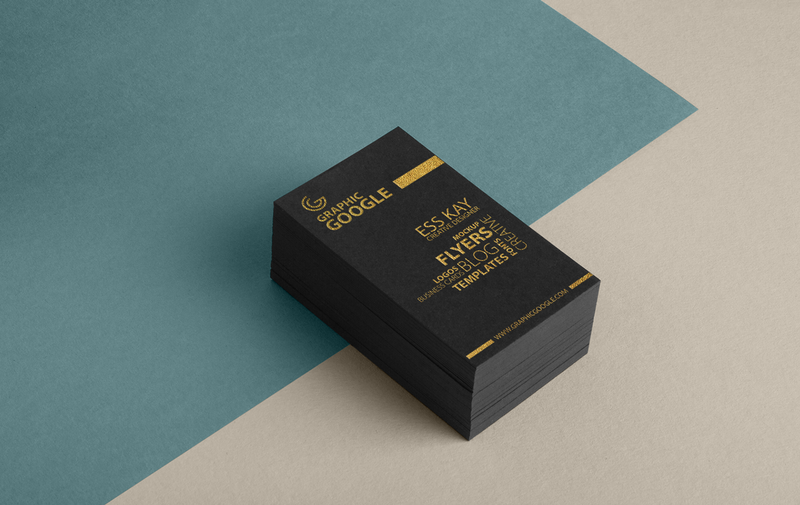 Today i give to all my graphic artists the very professional Free Golden Foil Texture Business Card Mock-up Psd. This golden foil business card mock-up gives your business card design a sophisticated look and makes your presentation more professional. Smart-layer help you to get the desire result. This golden foil business card mock-up is designed in layers that you can replace the golden foil with silver foil according to your requirement.